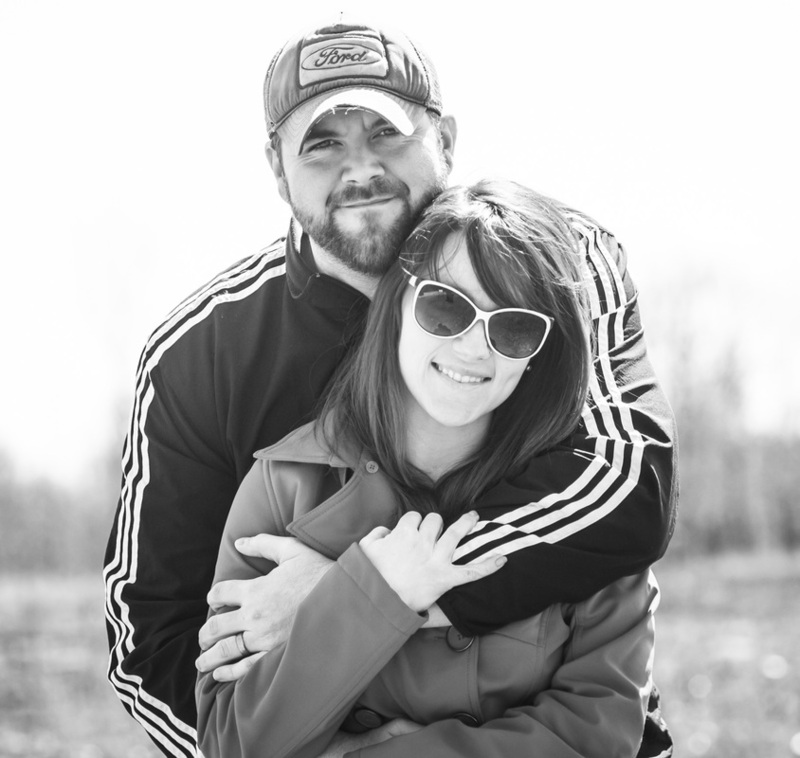 Chris Withers is an award winning photographer located in Springfield, IL. Voted one of the top 5 photographers in Illinois. He, along with his wife Jessica, travel all over the USA, camera in hand. 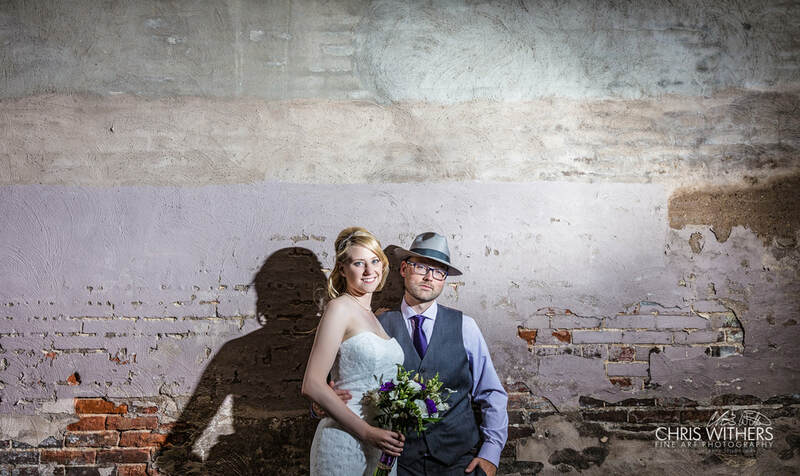 Chris and Jessica are a creative team that thrives on wonderful photography mixed with friendships. Beautiful photography is more than cameras and business transactions. When you take the time to learn about people - you get so much more out of the experience. The world of modeling is becoming extremely competitive. This program was created to teach you priceless secrets on how to stand out in a crowd of competition. Chris Withers Photography has photographed hundreds of weddings. Along this path, we have gathered so many tips on how to plan a stress free experience when taking pictures/video on your wedding day. Check out beautiful wedding photography from Eric & Aimee's wedding in Nashville at the Country Music Hall of Fame. Pet portraits with purpose is our special way of giving back. Bring your pet into the studio for a portrait. 50% of all profit is donated to the APL. Next event is November 11th. Click the link to sign up. Chris Withers specializes in wedding photography, family photography, senior photography, commercial photography and headshots. 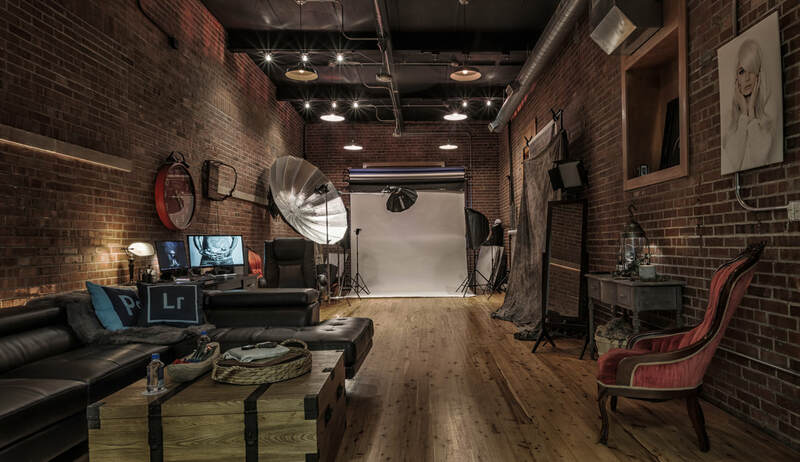 If you wish to schedule an appointment in the studio, please contact us.